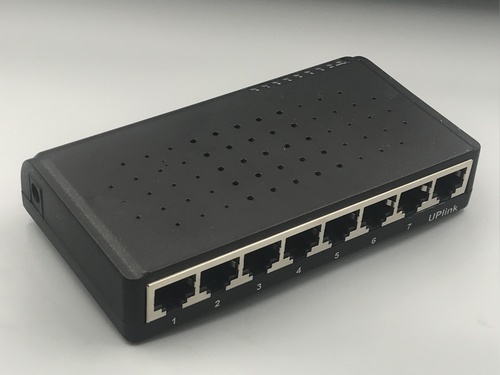 The Reverse PoE Injector RPoE-8P-MC-1U can get power for itself and Media converter, from customer Premises and send data to customer premises via same Ethernet cable (Cat.5 or better). The input Voltage of port1 to port7 is 12V to 48V DC, which can serve as 5V 1A as an output. For an Media conerter device (powering via DC OUT Socket). 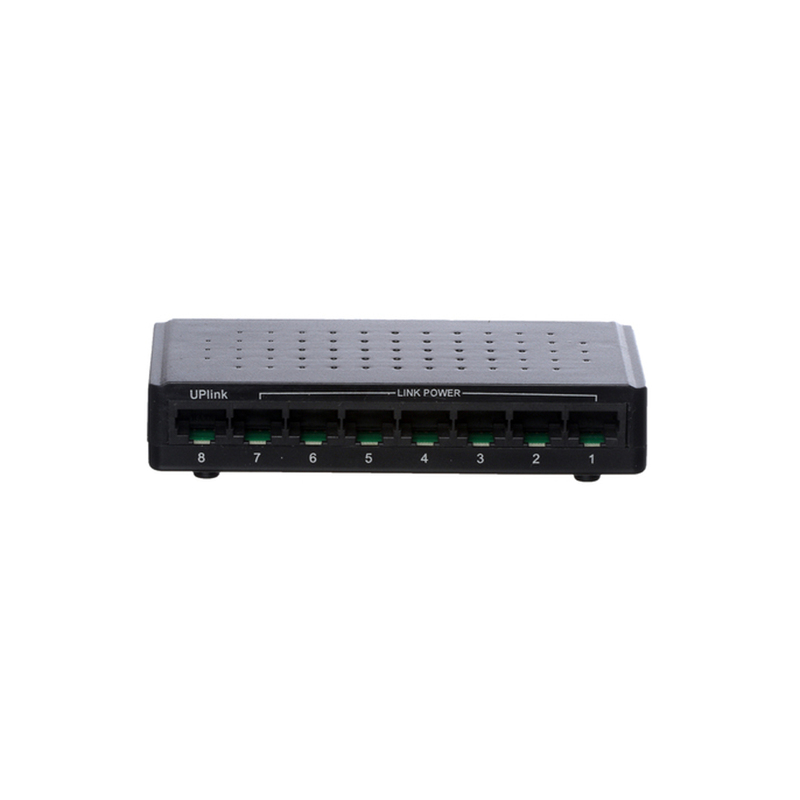 Port8 (Uplink) get data from Media Converter OR AP (Access Point), Use 2 Pair Cat5 wire for connect Port8 with Media converter and Use 4 Pair Cat5 wire for connect Port8 with AP (Access Point). Ã¢â‚¬¢ Get power and send data to customer premises via Cat5/6 Wire. 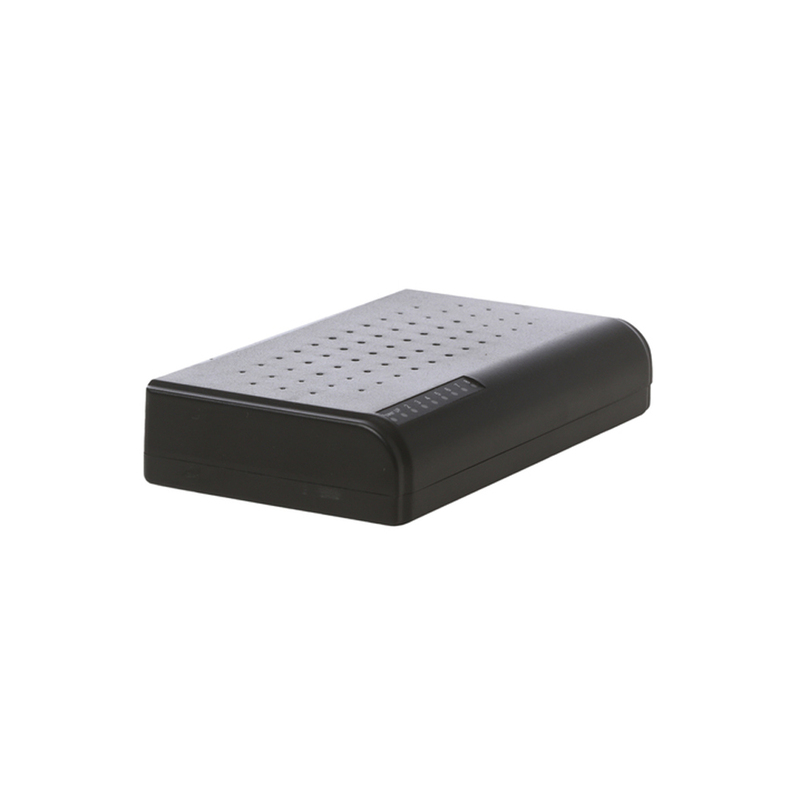 Ã¢â‚¬¢ Port1 to port7 can get power and Delivers data up to 100 meters. Ã¢â‚¬¢ Plug and Play, no configuration required. 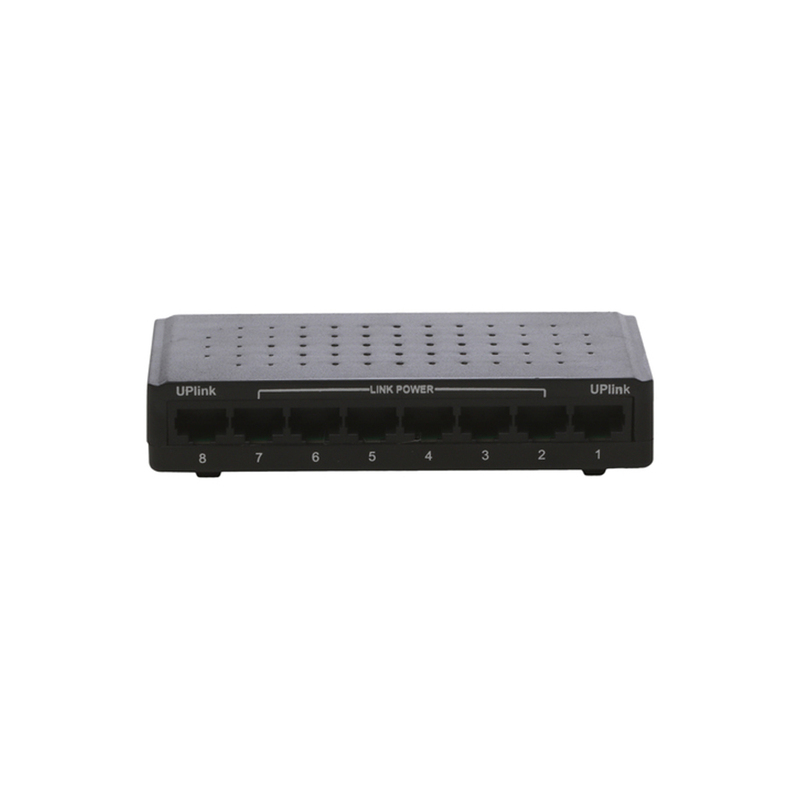 Ã‚· Auto negotiation RJ45 Port. DC 5V 1A from DC Outlet. Ã‚· 8* Connection LED Port1 to Port8. Ã‚· 10%-90% RH, None condensing. 120 x 60 x 30 mm (4.72 x 2.36 x 1.18 in.